A partnership with our customers, built on a Foundation of Honesty, Integrity, and Personal Service. Providing quality products, competitive pricing, and respectful attitudes that earn enduring customer relationships. 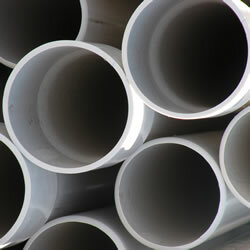 We carry an extensive line of plumbing supplies and products from faucets to hot water heaters. 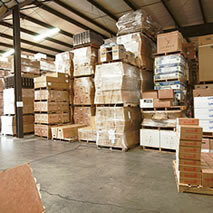 Our warehouses are stocked with products from manufacturers you know and trust (PDF).